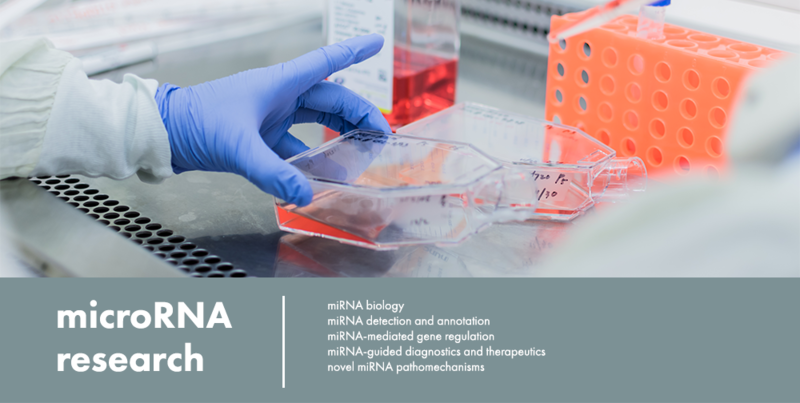 The goal of our laboratory is to understand microRNA-mediated gene regulation in health and disease. 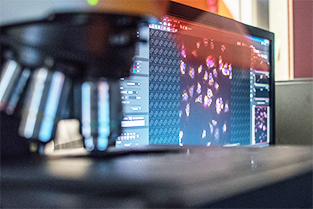 Given the profound impact of this complex mechanism on gene expression and the myriad of ways it could malfunction, we expect our studies to provide insights into many physiological and pathological processes. Our laboratory is committed to scientific excellence and innovation, providing a nurturing yet demanding environment for learning-by-doing.